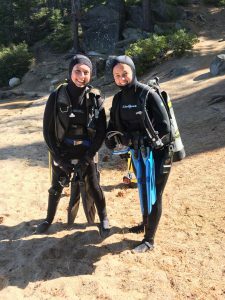 Kristy and Sarah are both active NAUI scuba instructors, offering private and group certification courses tailored to your preferences and schedule. Specialty skill workshops and refresher sessions are also available. 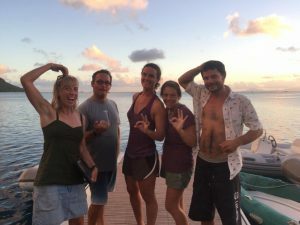 With backgrounds in marine biology, both Kristy and Sarah will infuse your training with their knowledge and passion for ocean critters great and small. Get in touch with us to start planning your next scuba class!